The aortic valve is the functional unit of cusp and root. Various geometrical and functional analyses for the aortic valve unit have been executed to understand normal valve configuration and improve aortic valve repair. Different concepts and procedures have then been proposed for reparative approach, and aortic valve repair is still not standardized like mitral valve repair. 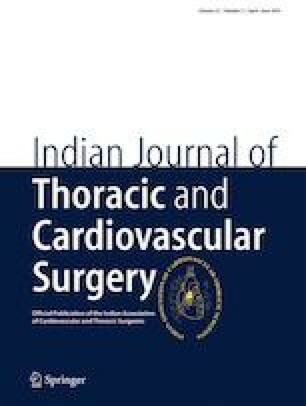 It has become apparent, however, that interpretation of the geometry of the aortic cusp and root and its appropriate application to operative strategy lead to creating a functioning aortic valve. Herein, the aortic valve geometry and its clinical implications are reviewed to provide information for the selection of appropriate operative strategies.